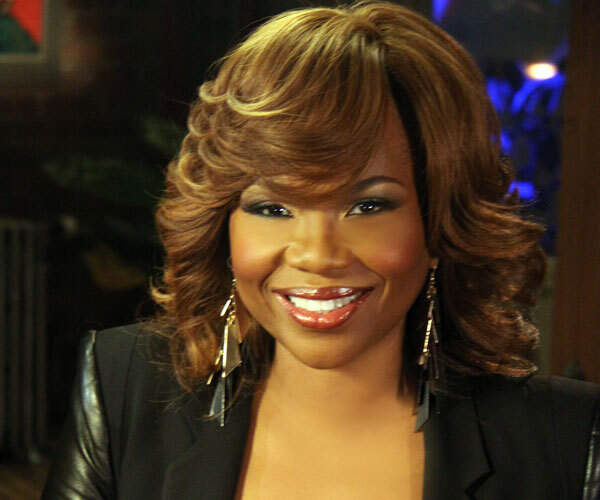 Talent manager, television producer, publisher, and TV host, Mona Scott-Young is one of the entertainment industry’s most sought after executives. Named a “21st Century Renaissance Sister” by Essence Magazine, Scott-Young is the CEO of multi-media entertainment company Monami Entertainment (www.monamient.com) – home to Grammy Award-winning artist Missy Elliott, publishing imprint Monami Books and VH1’s most popular docu-franchise Love & Hip Hop. In addition to the original “Love & Hop Hop” (LHH) and the highly rated spin off’s Love & Hip Hop: Atlanta, as well as Love & Hip Hop: Hollywood, the latest addition to the successful franchise. Scott-Young has also executive produced the related series, Chrissy & Mr. Jones & K. Michelle: My Life; As well as numerous reunion shows and specials for VH1 where Scott-Young also served as on-camera host and narrator. While talent management and television production are at the core of Monami Entertainment’s business, Scott-Young’s background in marketing has led her to brand development and consumer products. She is part owner and Chief Marketing Officer of MYX Fusions Moscato, (www.myxfusions.com), a premium, ready-to-drink wine beverage taking the spirits industry by storm. Launched in 2012, MYX Fusions Moscato is currently in over 40 markets worldwide and sold at most major retails chains and supermarkets. Mona’s business and philanthropic achievements have garnered recognition from a variety of organizations and publications. 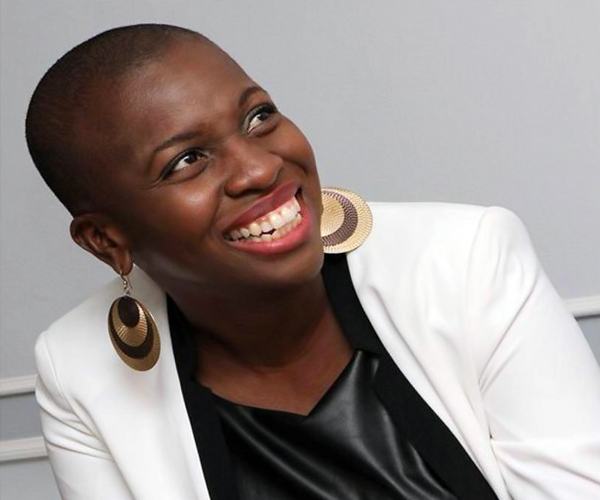 She was recently recognized by the National Congress and Convention of Haitian-Americans for her philanthropic work and currently serves on the board of The Haitian Roundtable, The RSQ Foundation and The GrassROOTS Foundation.